When someone experiences the loss of a loved one, reach out to them with this thoughtful pastel support card from it takes two and let them know they aren't alone. 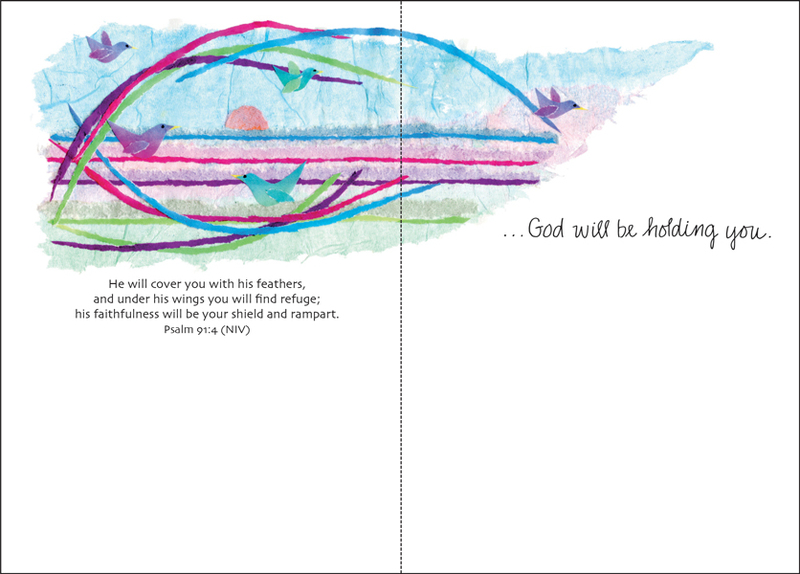 God will be holding you. 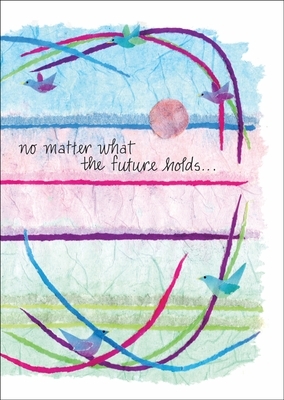 Product Details: One package of twelve 5x7 Support / Encouragement greeting cards and envelopes.